With one all-star gone, another is making a comeback. After several rocky years in which he missed nearly every major competition, Super Smash Bros. Melee is about to get one of its legends back. In a recent post on TwitLonger, Kevin “PPMD” Nanney announced that he’s eyeing a return to competitive Smash in 2019. This news hit just before the four-year anniversary of his victory at APEX 2015. PPMD went into vivid detail about his plans to make a full return to the Smash scene in that post, mentioning that he wants to start slowly by first streaming before trying to make a competitive comeback. PPMD has gone on record countless times talking about how low hormone levels caused him to become unmotivated, sluggish, and depressed when he was still competing. This, in addition to several other illnesses, compiled and made the Melee great take a step back after 2015. 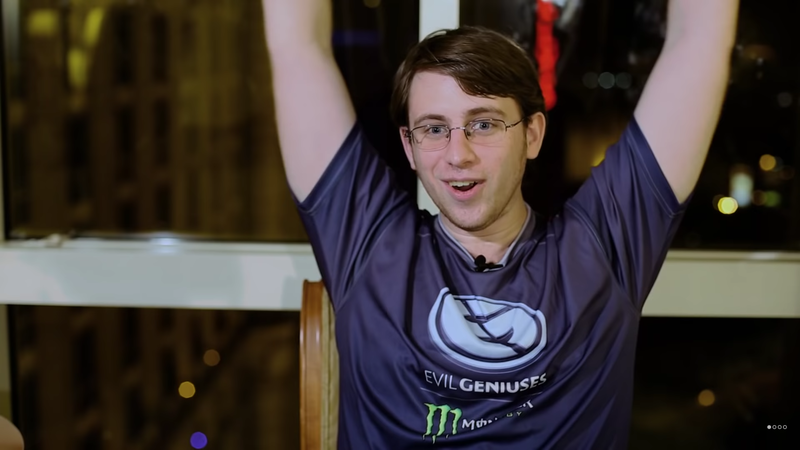 In an interview with ESPN in February 2016, PPMD opened up about his struggles, and specifically what he would do when he was ready to make a return. That was almost three years ago, but the response to his planned return has been met with nothing but positivity from the Smash community. With his return approaching, PPMD will fill a void left as Adam “Armada” Lindgren retired from Melee singles play in September 2018. This return was foreshadowed by an interview with Daniel “Tafokints” Lee on the MeleeItOnMe YouTube channel in December. In this interview, he talked more about his hopes for the Melee community, his mindset, and his improving health. The last major event PPMD attended was Battle of the Five Gods in 2016, where he came in 10th place.